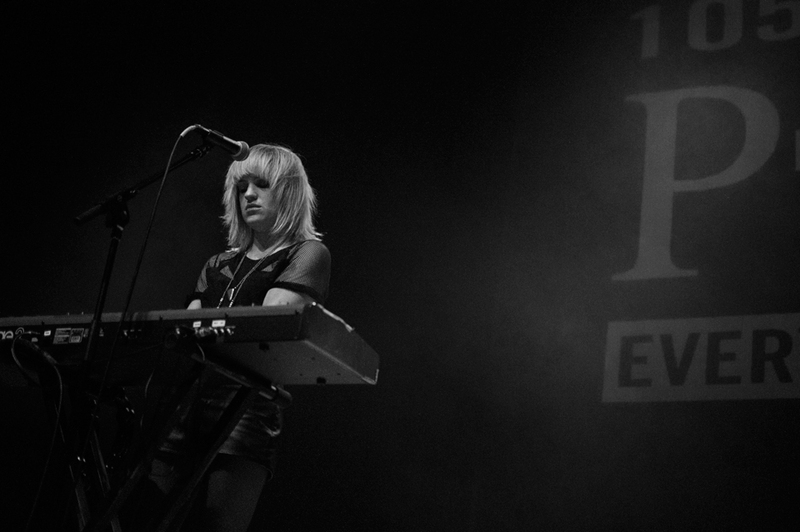 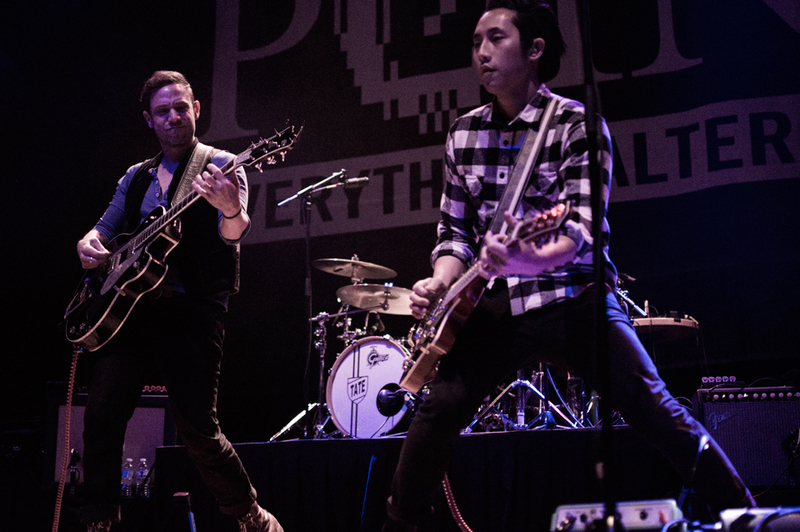 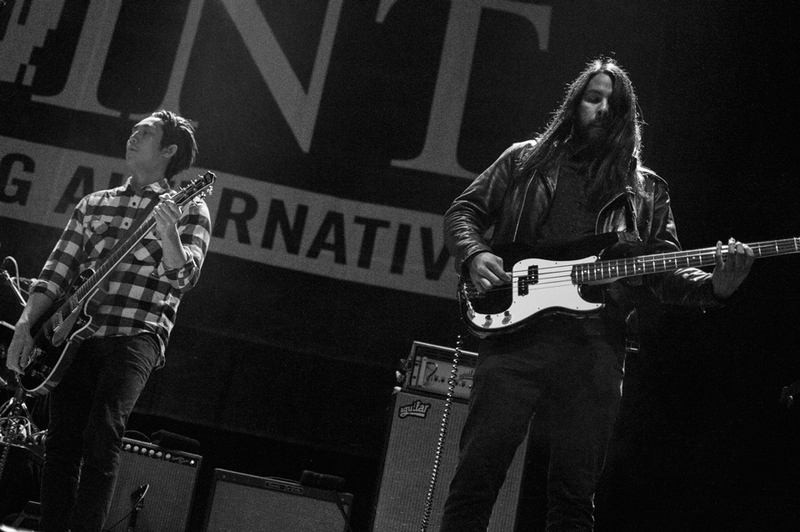 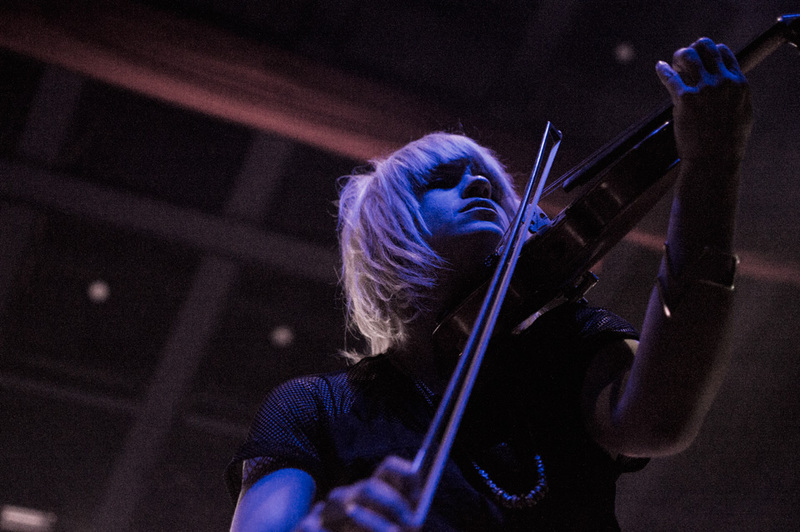 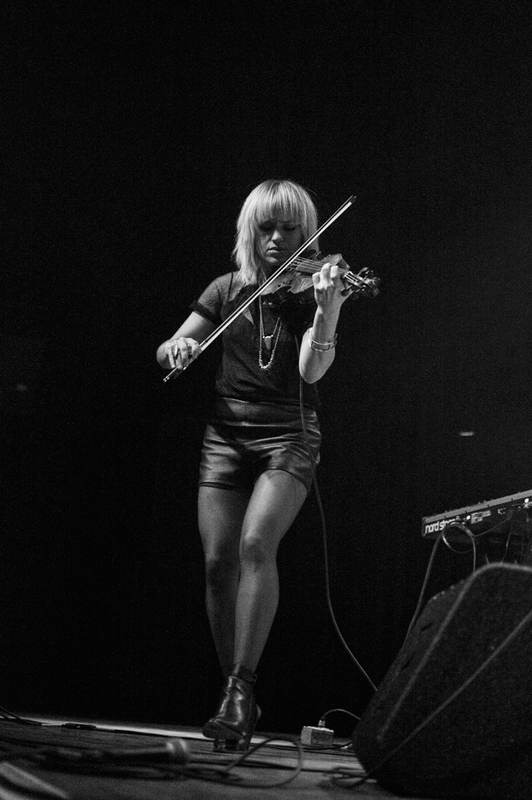 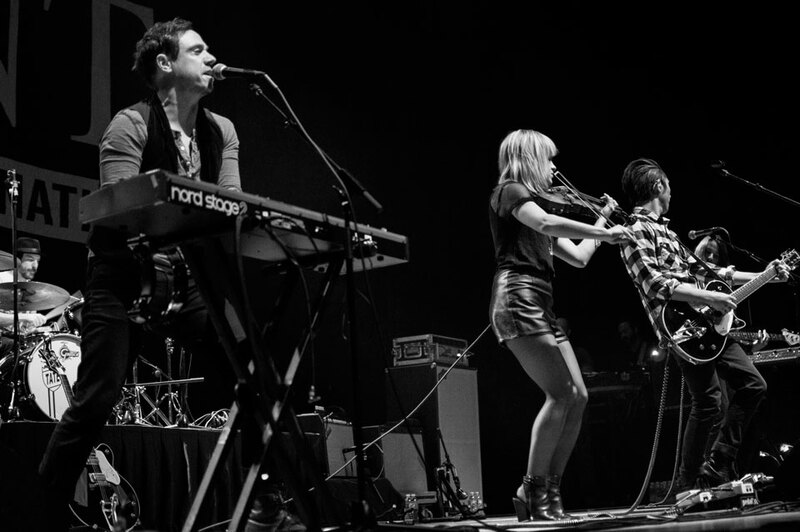 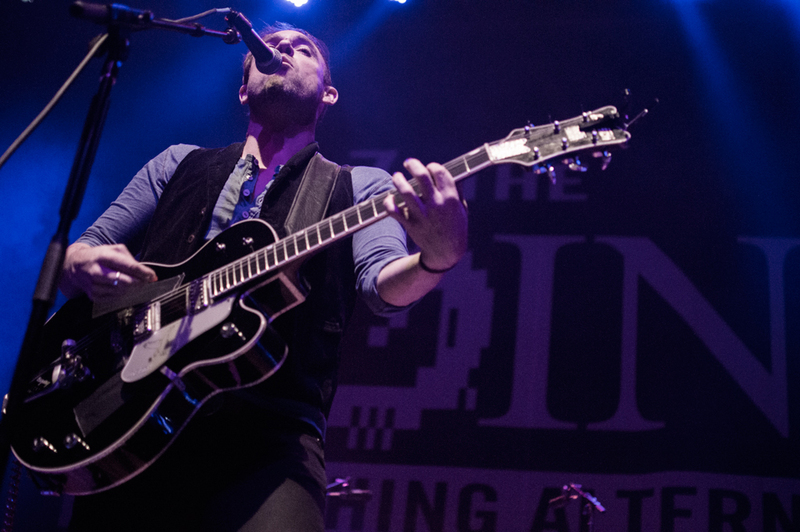 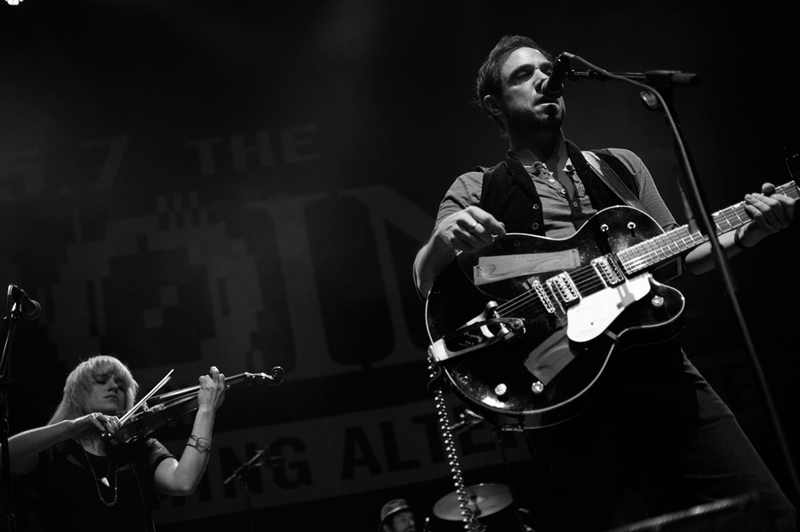 The Airborne Toxic Event are an explosive live act, especially during "Numb," "Wishing Well," and "Sometime Around Midnight," three songs that caught fire during their show at The Pageant on Wednesday evening. 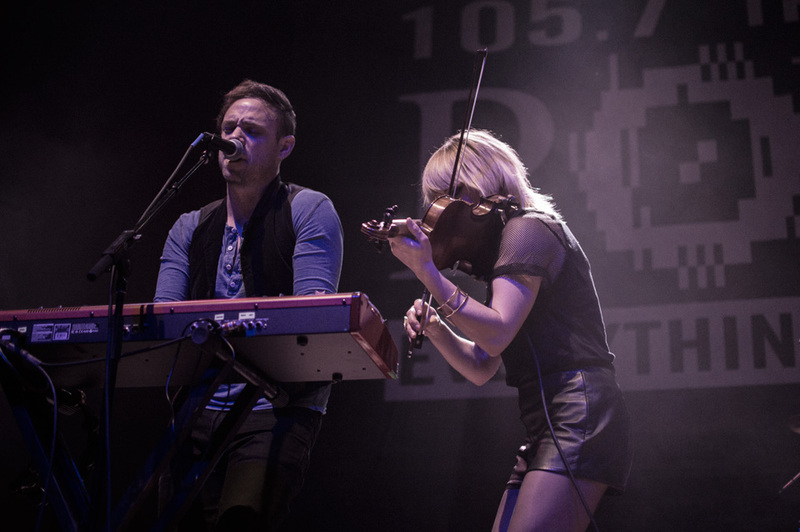 Lead singer Mikel Jollett and violinist Anna Bulbrook led the way throughout the 100-minute performance, which closed with a three-song encore. 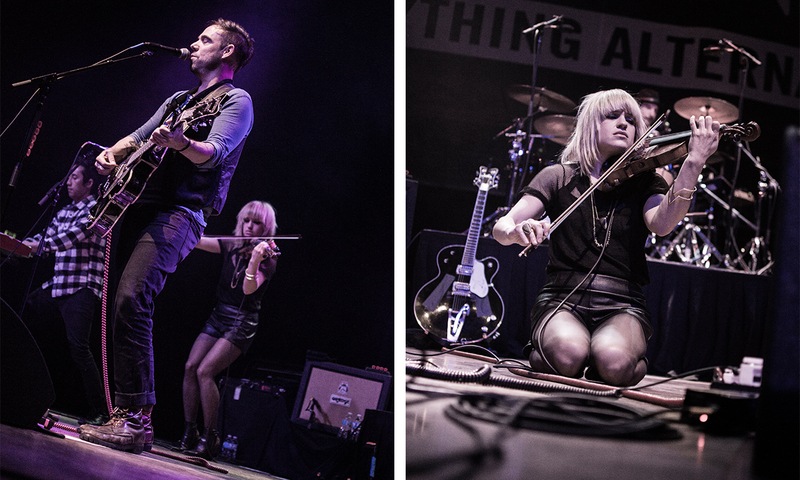 All photos by Jason Gonulsen.